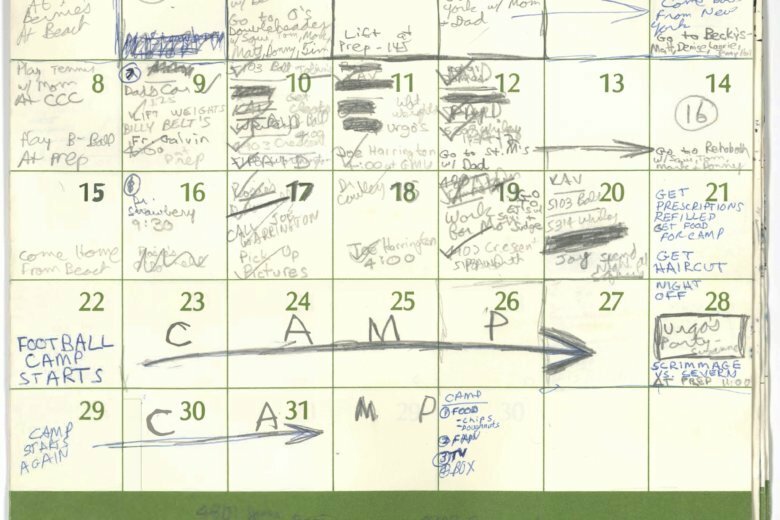 Supreme Court nominee Brett Kavanaugh's calendar for the summer of 1982 is time capsule from a long-ago summer and a window into the hard-partying prep school culture in which acquaintances say the future federal judge was an enthusiastic participant. This included Beach Week, an annual rite of Washington-area high schoolers that is as anticipated by teens as it is feared by their parents. The 36-year-old calendar was presented by Kavanaugh as an alibi against an allegation of sexual assault that will be the subject of an intensely watched hearing Thursday on Capitol Hill, which could decide whether he will be confirmed as a justice of the Supreme Court.